The Friendly Society Private Hospital and Pharmacy works with a wide variety of healthcare professionals, from Patient Support Assistants and Nursing Staff, to Pharmacists, Dispensary Technicians and Allied Health staff of Physiotherapists, Occupational Therapists and Podiatrist. Our Health professionals work together in multidisciplinary teams to ensure our patients get the best care every time. If you would like to join our team, please visit our Careers Page here. For a listing of specialists that consult or operate from The Friendlies, visit our Specialist Directory. 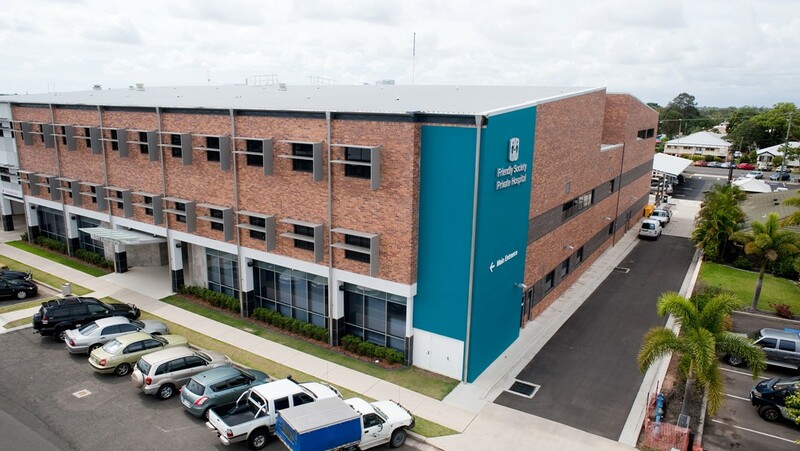 For more information about The Friendlies Medical Consulting Suites in our health precinct, click here. For Information about our Medical Advisory Board, click here. For information on the application process to become an accredited Health Practitioner with The Friendlies, please click here. If you are a nurse and would like information on our education and professional development programs, click here. For new graduate nurses, please click here for information on our Graduate Nursing program.